There are NO refunds and it is not possible to transfer your registration to someone else. There is a $15 event transfer fee. Awards for all events will be announced as soon as results are verified. There will be monitors on course to disqualify those who run. Medals will be given to the top three finishers in both the male and female categories. Overall winners will be excluded from age group medals. Overall winners will receive their medals at 9:30 p.m.
Medals will be given to the TOP Masters (40+ years) finishers etc etc. Masters winners will be excluded from Overall and Age Group medals. 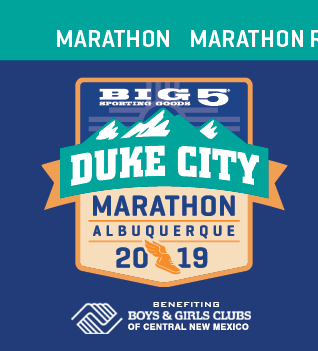 Masters winners will receive their medals at 9:30 a.m..
Medals will be given to the top three finishers in each age group for both the male and female categories. Overall winners and Masters winners will be excluded from the age group categories. Age group medals will be distributed on Civic Plaza for each event as soon as the results are made official and posted. For this purpose, there will be a special area to post results and distribute age group medals. Individual participants will be responsible for checking results and presenting their race bib to the Awards Committee personnel in order to receive their medals.